The conversation around blackface often involves clueless or racist (or very both?) white people who paint their faces black like Al Jolson in “The Jazz Singer”, and proceed to put on an incredibly offensive and garbage costume. The purposes of the costume is never to trick anyone into thinking you’re black, or to try to appropriate looks to try to look more beautiful. 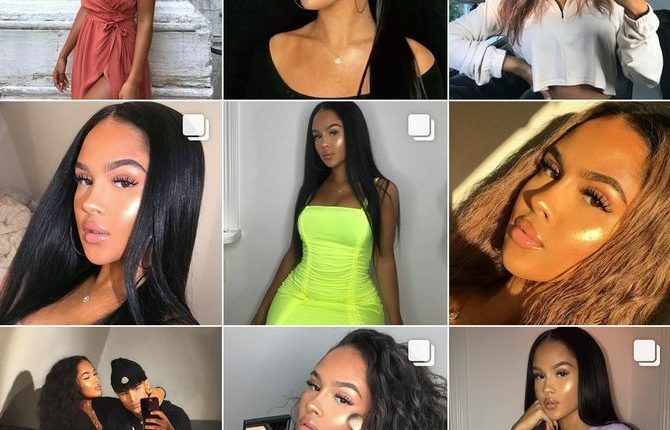 That’s what makes the “Blackface Thots” trend so strange — it shows white women absolutely going all out to try to look like beautiful black women for the purposes of Instagram. And the examples of this are beyond plentiful. A Twitter account titled @N***gerfished, which documents white people pretending to be black online (the n-word is in the name of the account. It has recently been banned on Twitter and the n-word might be why. However, none of the people the account has called out seem to have faced any ban related consequences, which makes you, as always, consider Twitter’s robotic based banning system as maybe… eh, not great.) has documented these cases, so if you’re ready to be really stunned by something absolutely insane that you’ve missed in plain sight, check out the examples below. (Note: The founders of the trend disapprove of the term “Blackface Thot”, mainly for the word Thot, so from now one we will call them Very Weird White Instagram Models Pretending To Be Black For Some Reason, Yeesh). Here are some examples of these weird as heck models wearing blackface from the aforementioned Twitter account, and the accounts of its founders, @WannasWorld and @yeahboutella who began the initial thread. Watch and cringe a at the examples we are to show! Yes! Gaze! Gaze! Gaze! Many are also looking at the Kardashians and the Jenners for their own appropriation that may be blaming for inspiring all of this. 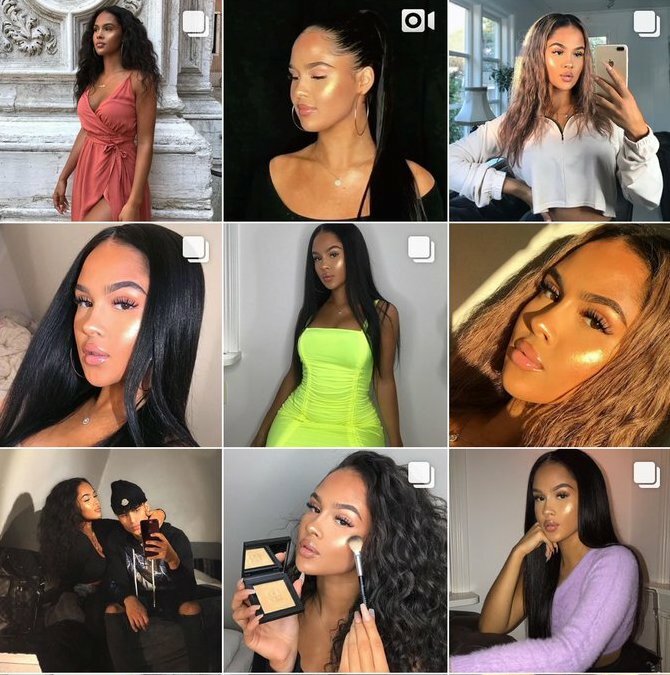 Indeed, the women in question use tanning to make the illusion of dark skin, but they also attempt to appropriate other elements of black culture and beauty, including cornrows. So while they may protest, the appropriate elements remain in play. And the fact that they would have to defend against them shows that the models know just how inappropriate their behavior is. What do you think of this stupid trend? Let us know in the comments or on Twitter at @WhatsTrending.